Typically on Black Friday and Cyber Monday, I sit out of the buying spree festivities. For the most part, I find that the things that I really want never ever go on substantial sale and I'm really trying my hardest to get out of the habit of buying things just for the sake of buying things. With that being said, today I want to talk about one of the few things I actually decided to spend my coin on this Black Friday...JD Glow Cosmetics! 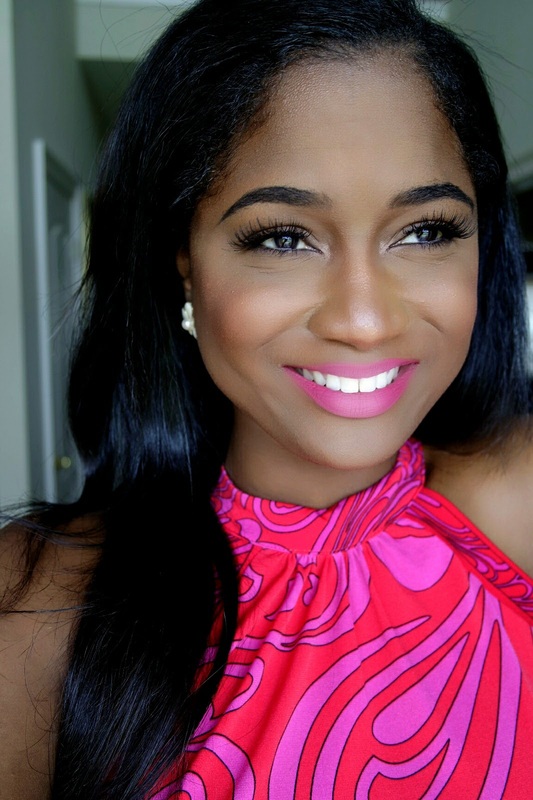 So this Indie makeup brand is based in my home state of Louisiana (Baton Rouge to be exact) and is known for having amazing duochrome eye shadows and highlighters. I love that they make all of their products in house with a unique and exclusive formulation. I also love the fact that they offer quality products at ultra affordable pices. So after months of stalking their IG, Black Friday was the perfect time to take advantage of their 35% off sale and pick up some new products. Now that I've had a few months to really try out this brand I'm finally ready to share my thoughts. I ended up picking up 11 items total: 10 eye shadows and 1 glitter tube. 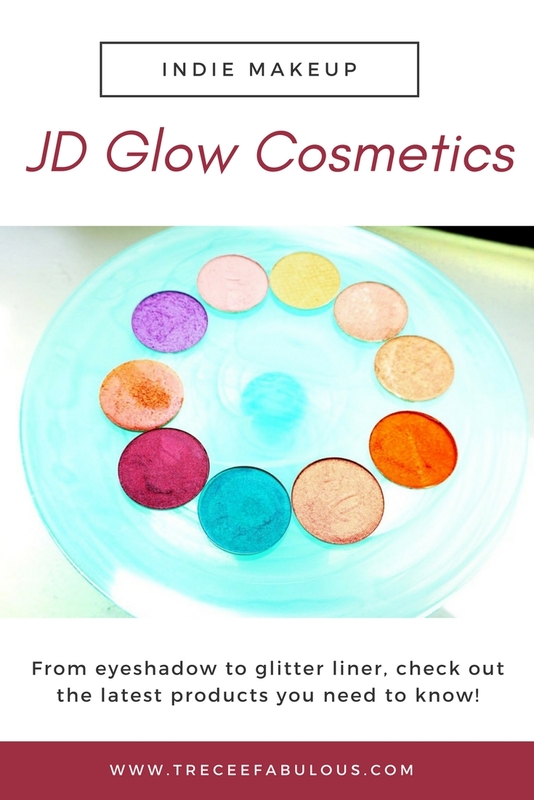 JD Glow's eye shadows are broken down into four different formulas : Metallon, Shimmer, Matte and Galaxy. I managed to pick up shades from all of the formulas except matte, but my next order will definitely include a few mattes because, in short, I am in love with these shadows. Honestly, the swatches do not do these shadows any justice. They are absolutely gorgeous!! All of the different finishes performed so well on my eyes. First of all, they last on the eye all day without fading or creasing. They are also all really soft and creamy and show at full opacity with only one layer. I typically use most pressed eye shadow wet for a foiled appearance, but these didn't need added any liquid for the color to pop on my lids. 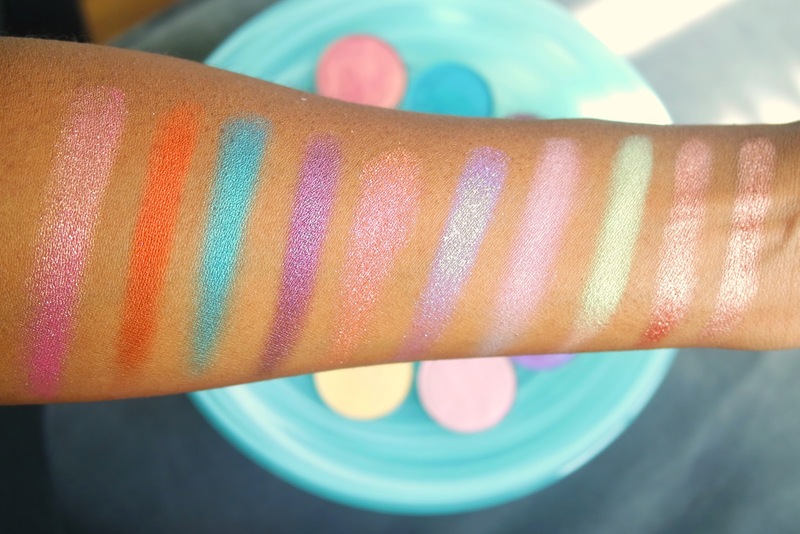 These shadows really remind me of the Juvia's Place shimmers in terms of texture and pigmentation. They are super foiled and have almost a heavy feel, which may come from silicone but I'm not sure about that. I feel like the shadows are really soft, which although isn't terrible makes these more susceptible to shattering. You have to be really careful with these because they aren't pressed really hard into the pan. The Galaxy formula has some of the most unique duochromes that I have seen in a while and I love them. Whip Appeal and Lit are my favorite shades and if you just want to try out JD Glow these are the two shades you should get first. 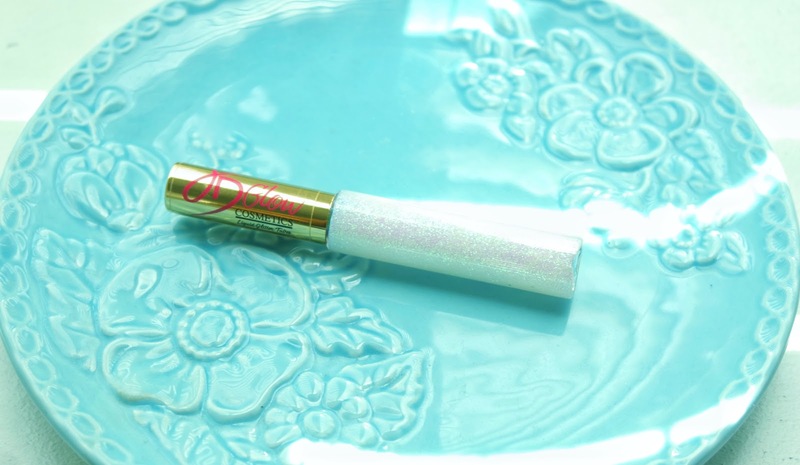 If you love glitter without all of the mess of loose glitter, you will love the JD Glow glitter tubes. 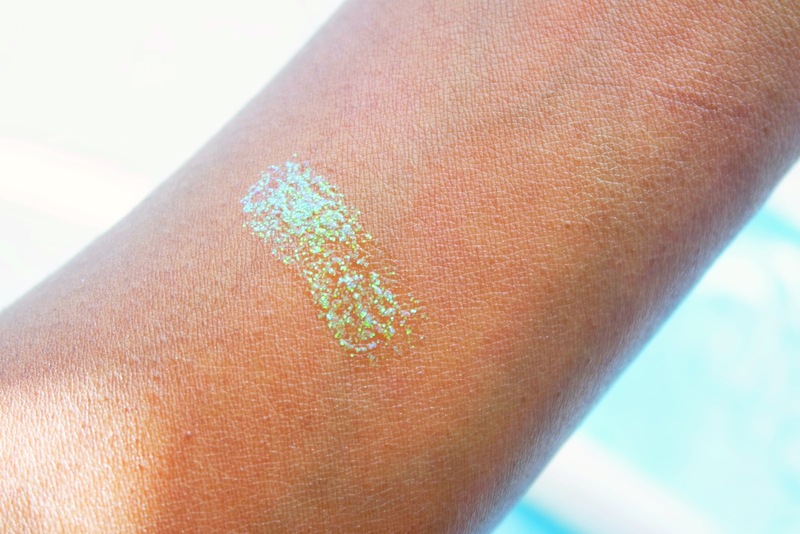 This product is basically glitter suspended in it's own glue that goes on pigmented, long lasting, light as air, and has a semi - water proof finish. These products can be picked up online at the J.D Glow website here. Also, follow them on Instagram because they have flash sales for additional discounts on their already low prices.